Recommended for Pre-schools, day care centers, playrooms, clinics and special care units, Baby's rooms. 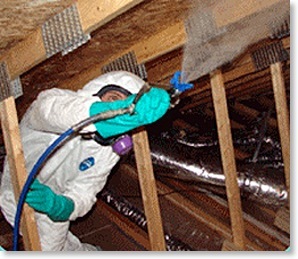 Often, the first sign of mould is a musty smell or a strange odour in a basement, crawl space, closet or attic. 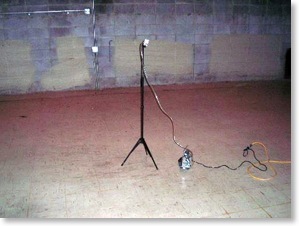 Mould is often the reason and mould can cause a number of serious problems for a property owner. 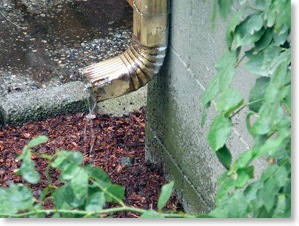 It can devalue your property's potential sales worth. How can you benefit from our 7 step Oxidative cleaning process? 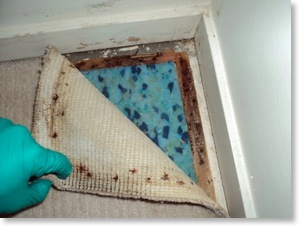 It removes the odour, caused by the mVOC's that the live mould gives off. We conduct on-site inspections using microscopy before, during and after the remediation process. Our Quality Control procedures give the best guarantee that areas of mould amplification have been discovered and treated. We offer a 3 year guarantee on all surfaces that we treat. Complex contamination of fuel spills, sewage and odours due to organic decomposition are also remediated. If the mould problem is more than 10 square feet or if you've tried cleaning it yourself and the odour persists or if the mould comes back - you need professional consultation. 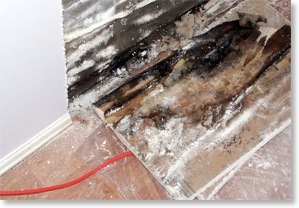 Eco-impact and Mould Experts, - we offer full mould remediation services for large and small mould clean-ups. Guaranteed.